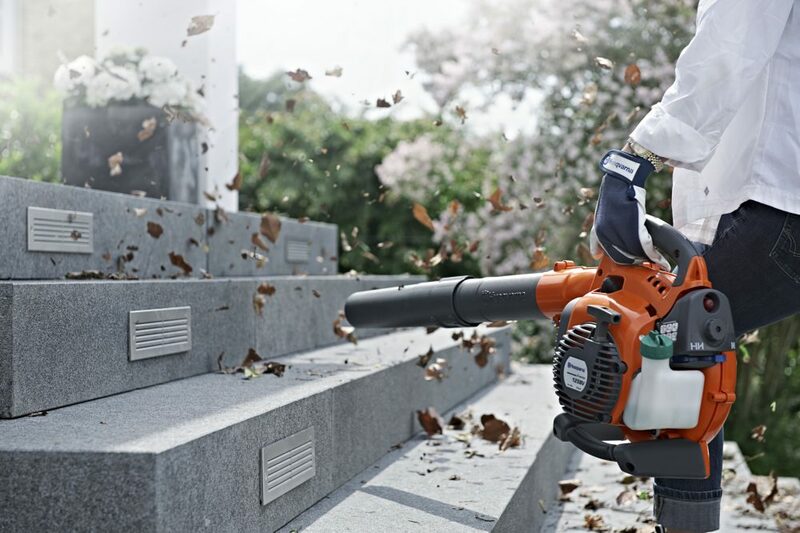 Clean up your backyard fast. We stock the major brands of domestic and commercial Blowers including 4 stroke and 2 stroke options. Browse our options so you can decide which type of blower is best suited to your needs. Click on a logo below to browse Blowers by brand.